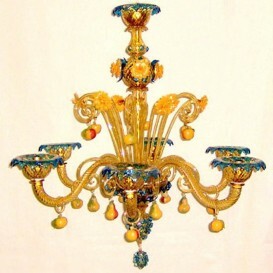 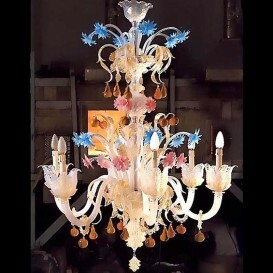 In-depth and also elaborated Venetian glass chandelier with stunning colors and distinctive personality designed by legitimate Venetian Murano glass by definitely brilliant artists. 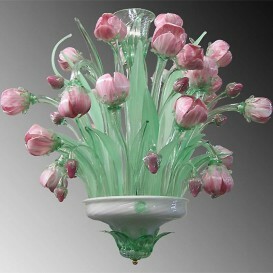 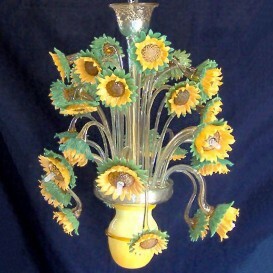 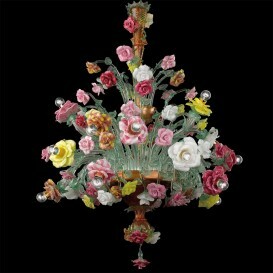 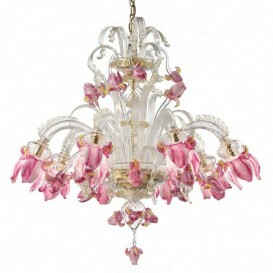 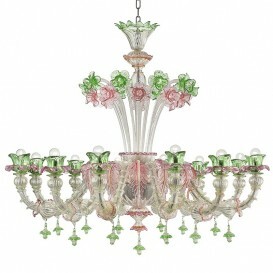 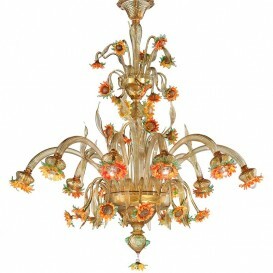 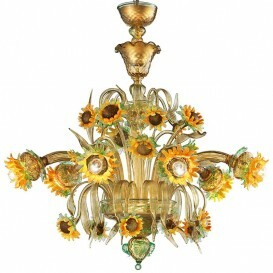 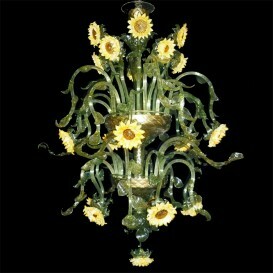 This Venetian glass chandelier includes a complete storyline behind it. 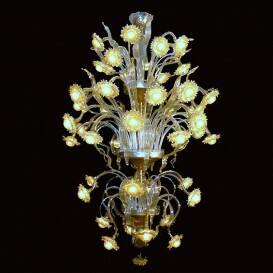 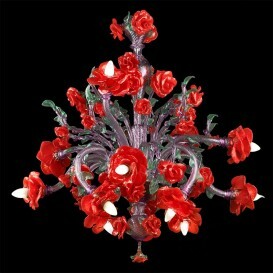 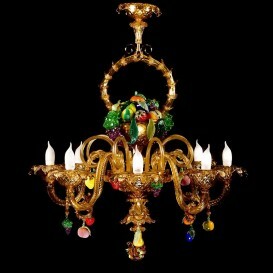 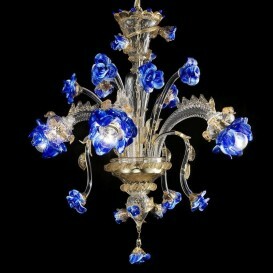 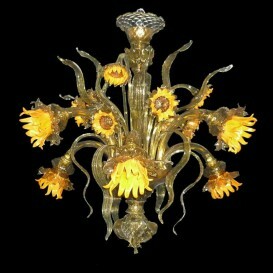 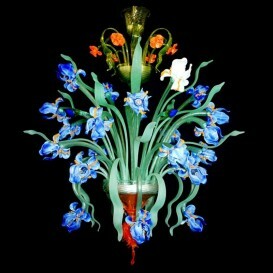 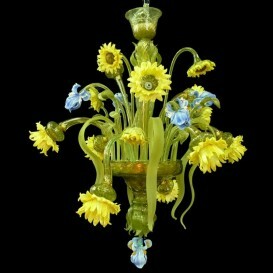 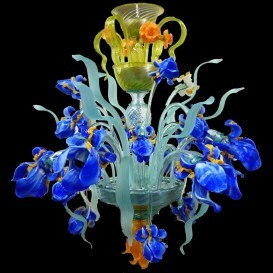 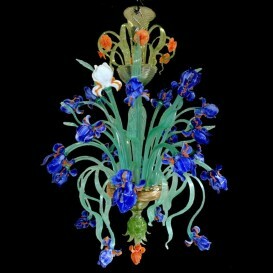 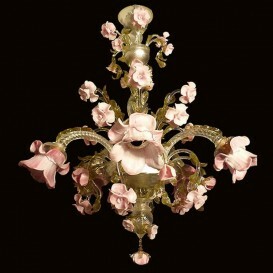 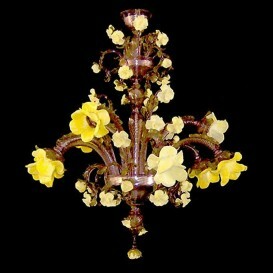 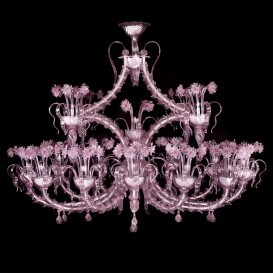 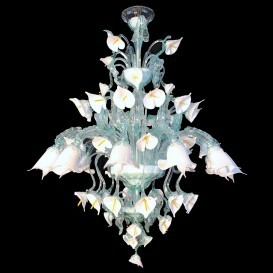 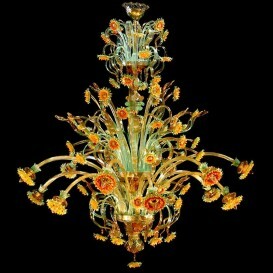 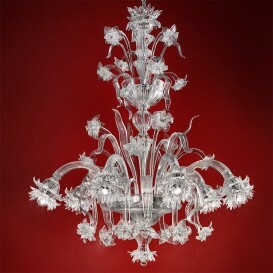 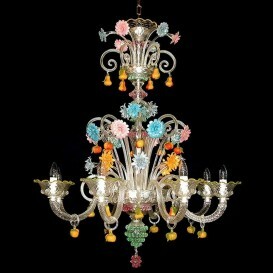 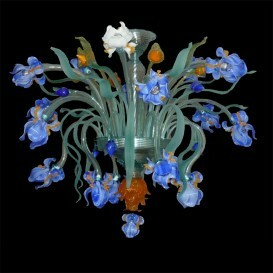 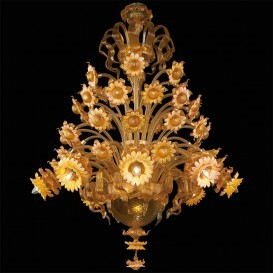 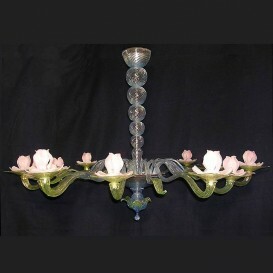 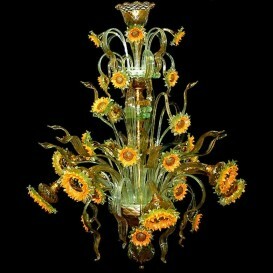 From melting the glass to mould it it is a very complex practice through which professionals establish the chandelier. 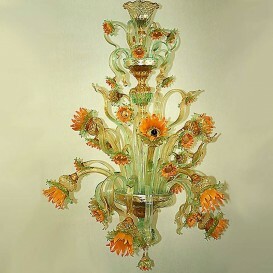 Because of its very thorough theme the glass required to be melted at the same time in a number of furnaces to get totally different semi-liquid glass in each color which has been then formed all together by hand.